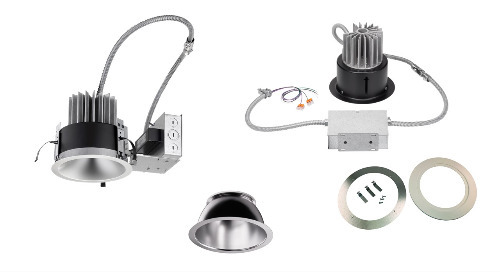 Juno mini LED recessed downlights and gimbals are the perfect solution for task or accent lighting in confined spaces. 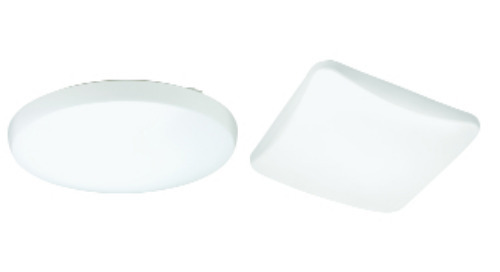 At as little as 2-1/4-inches in diameter, these tiny, second generation LED fixtures truly fit in the palm of your hand. 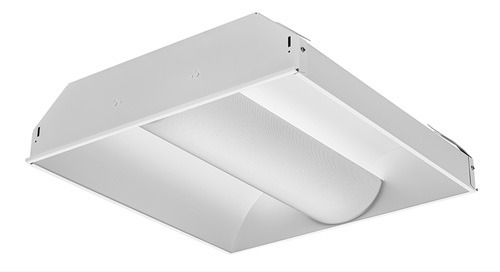 They produce over 300 lumens, while consuming just 5W … only one-fourth the energy of equivalent 20W MR11 halogen. 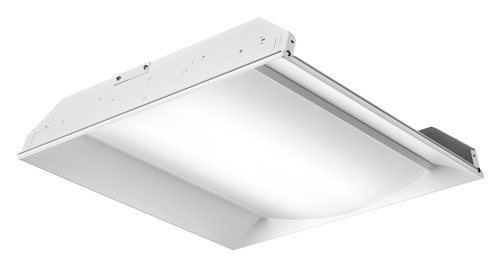 Available color temperatures include 2700K, 3000K, 3500K, and 4000K with 80+ CRI. 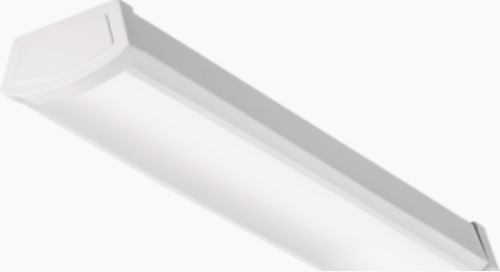 Optional 90+ CRI is now available for even better color rendering. 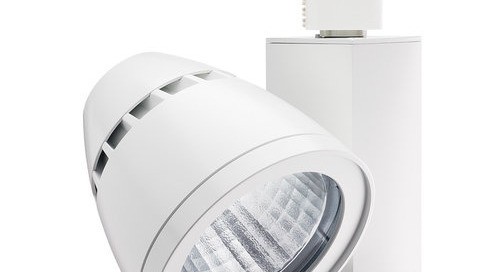 Service life is rated at a remarkable 50,000 hours. 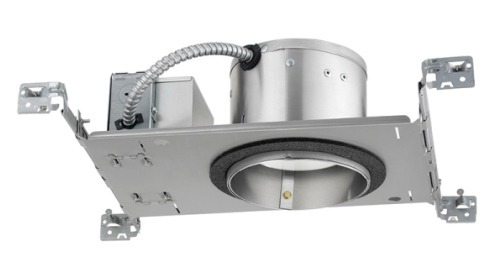 Mini LED downlights accentuate the finish and mitering details on these cabinet faces. 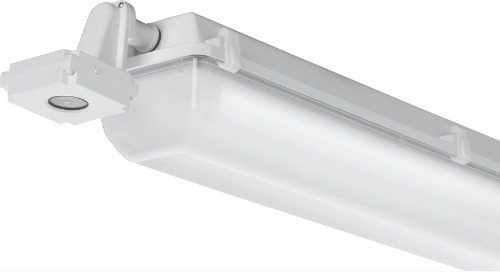 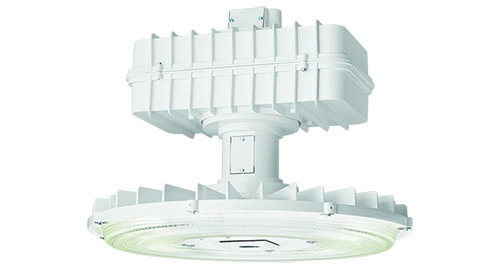 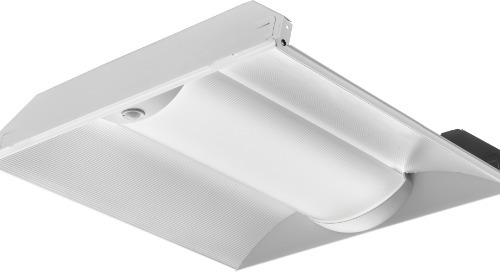 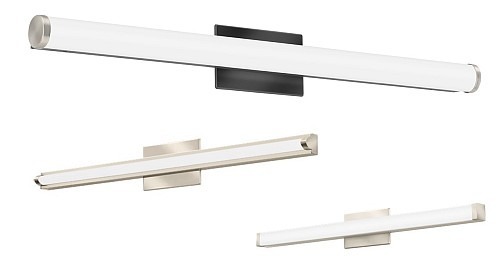 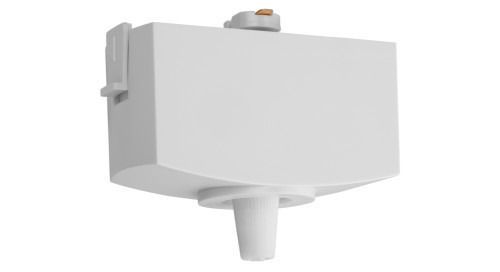 These IC-rated Mini LED fixtures produce brilliant white light for niches, bookcases, soffits, displays, or elevators. 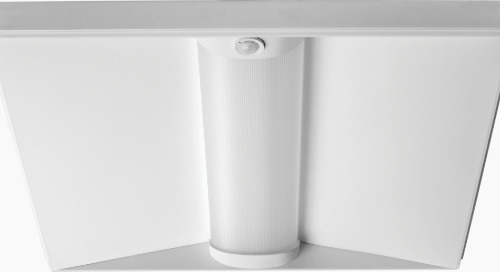 They can squeeze into the tightest of spaces, whether indoors or outdoors in wet locations. 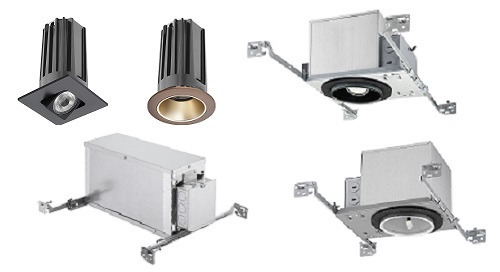 A brand-new square aperture version joins the traditional round design and is available in both downlight and gimbal styles. 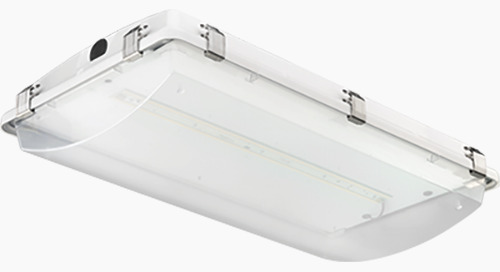 Spot, narrow flood, and flood optics are available, providing maximum versatility for task, accent, and even ambient/ circulation lighting in low-ambient lighting applications such as home theatres. 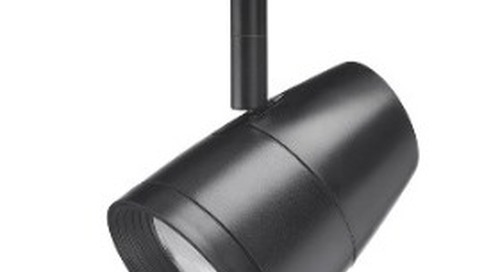 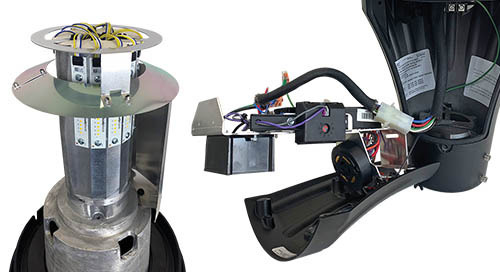 The adjustable gimbal fixture offers 30-degree aiming. 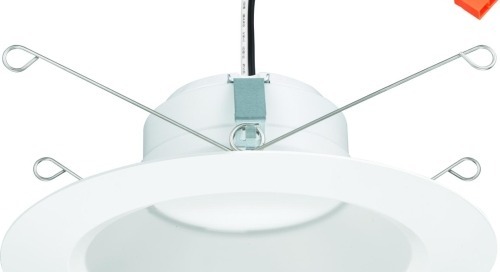 These easy to install fixtures are equipped for simplified daisy-chain wiring. 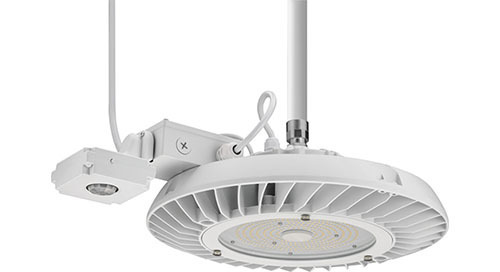 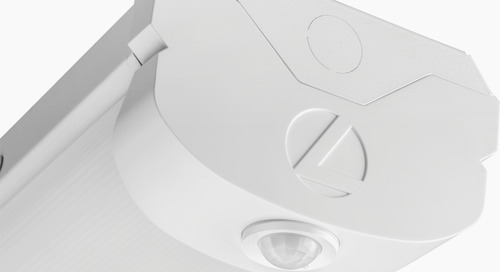 Downlight and gimbal fixtures produce over 300 LED lumens yet fit in the palm of your hand. 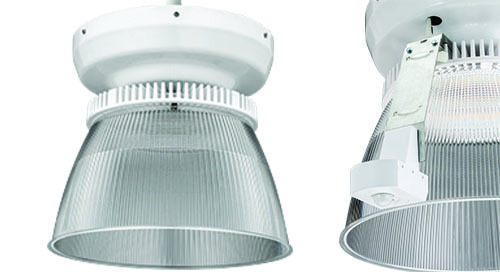 Round and square, 1-inch apertures are available in both downlight and gimbal designs.